Instruction: Steel plates and sheets are some of the most useful materials to have on a construction site. Their strength and durability are assets that can be appreciated by anyone who has ever built a structure using steel. 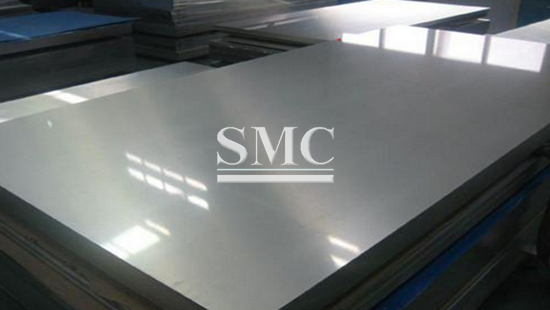 We at http://shanghaimetal.com have enough experience to know how valuable steel plates and sheets can be when it comes to construction. 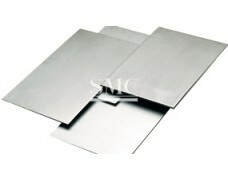 At http://shanghaimetal.com, we have a wide variety of cold rolled steel sheet options. No matter what gauge you are looking for, we have it in stock and ready to ship. 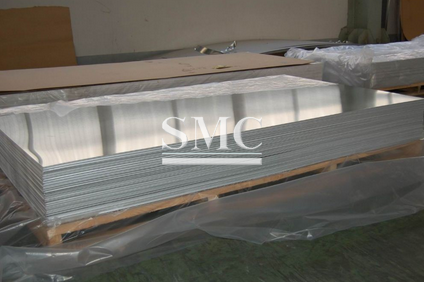 This selection of steel sheets and plates is cold rolled, meaning these products have improved surfaces, greater uniformity in thickness, and better mechanical properties than hot rolled steel. Its decreased malleability means it can withstand the weight of heavy machinery without bending or warping. Our cold rolled steel also has lower carbon content than hot rolled steel, making it much more durable under the duress of wear and tear. Cold rolling The thickness accuracy of cold rolled products is determined by the cold rolling process. Rolling force and strip tension are computer-controlled to minimize thickness deviations during rolling, based on measurements of the strip thickness at the entry and delivery sides of the mill. Cleaning Rolling oil on the cold rolled strip is burned off during annealing, which is the next process after cold rolling. Other types of rolling oil are removed by electrolytic cleaning prior to annealing. In particular, electrolytic cleaning is used with products which require a clean surface to ensure good paintability. 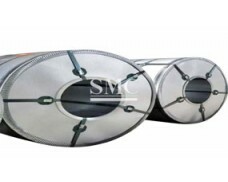 Annealing The formability of products is determined by annealing. Because cold rolling significantly increases material hardness, making forming difficult, annealing is performed to improve ductility by inducing a recrystallized structure in the steel. 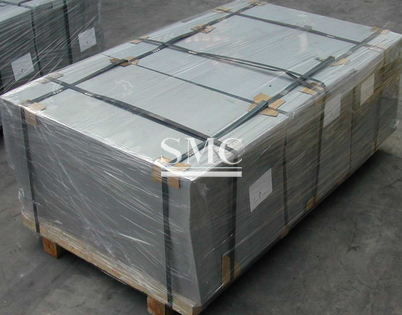 As the annealing process, coils are piled and covered by the box and annealed and this is called the batch annealing. The other is the continuous annealing process, in which coils are continuously treated. JFE uses two annealing technologies, depending on product requirements. JFE is among the world’s leaders in process technology for the continuous annealing line (CAL), and has also used the CAL to develop a wide range of new products, from 1500N/mm2 high strength steel to non-aging extra deep drawing grade. JFE’s advanced CALs are highly computerized and feature automatic quality assurance equipment, such as an automatic surface inspection device which was developed by JFE. 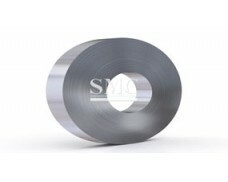 Skinpass rolling Annealed coils are lightly rolled by the skinpass mill to prevent a defect called stretcher strain, improve strip shape, and adjust mechanical properties. Skinpass rolling is also used to produce dull finish and bright finish products. Finishing After skinpass rolling, coils are processed at the recoiling line, where they are cut to produce product coils of the specified weight, or at the shearing line, where they are cut to sheets of the specified dimensions. Product thickness, width, shape, and surface quality are inspected, and mechanical properties are tested using specimens taken at the finishing line. 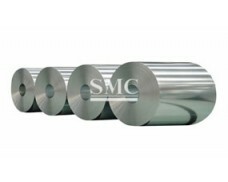 Cold rolled steel has a wide range of applications, such as automobile manufacturing, electrical products, rolling stock, aviation, precision instruments, canned food, etc.Its mechanical properties and process performance are better than hot-rolled steel sheet in many areas, especially in the field of home appliances, has gradually replaced it with hot rolled sheet steel. 1,Make to order or Secondary Stock available. 2,Production Capacity Annually 1,000,000 tons. 1. Reasonable and strict processing flow. 2. Strict quality inspection-5 inspection procedures. 3. Strict skill training before acting as inpector. 3. Free technique consulting, project design and estimates before sales.